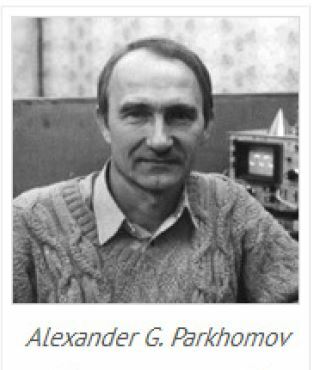 On Christmas day, December 25 2014, one Alexander Gheorghievich Parkhomov, a Russian scientist, published the results of experiments he had done in attempts to replicated the E-Cat. He designed his device and reactants based on the latest E-Cat third party test report published by the University of Bologna and, who would have known, his endeavour was a success. He actually managed to produce excess heat to the tune of close to 3 times more energy output that input. He was able to get a COP of 2.58 and 8 minutes of self sustain mode. This is quite an amazing achievement for somebody with a full time job who spent only a week or 2 on the experiment. Based on the below setup picture he provided, I’d estimate that the whole thing cost no more that a few hundred dollars. 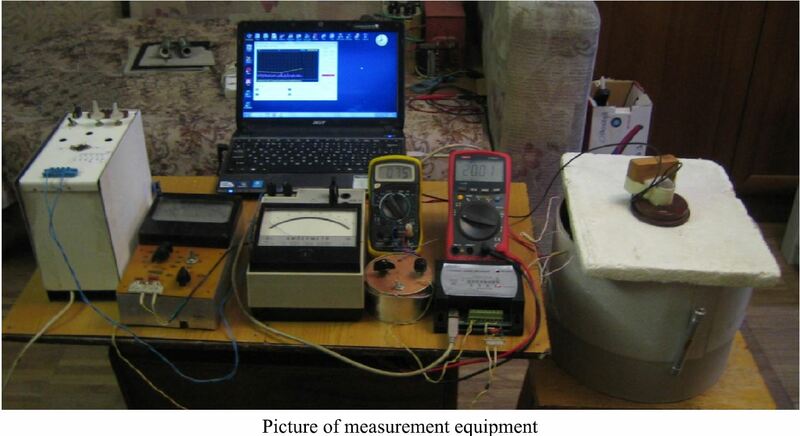 There’s laptop, a power supply, a thermocouple, an ammeter, a bucket, etc. You get the picture. There’s maybe 400 grams of Alumina (which costs about $700 per metric tonne), 1 gram of Lithium Alanate and so forth. Surely this is something simple and cheap enough for the world to use in order to overcome its addiction to oil. Meanwhile, some 10 thousand miles from Russia, on the other side of the planet, Bill Gates’ interest in LENR is becoming rather evident and well documented. As I said in A Christian Perspective way back in November 2013, Bill Gates is one of those people who’ll receive the divine revelation from God concerning the coming energy revolution. This just might be the time. 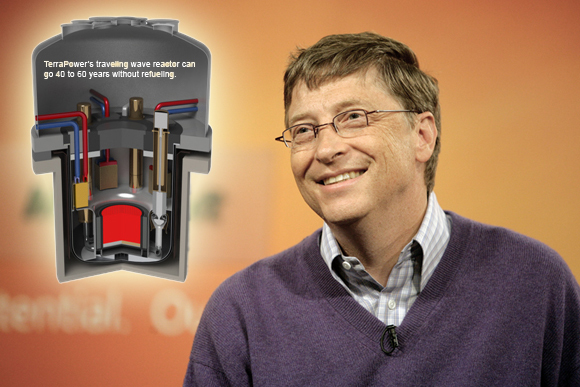 Divine Insight into the coming Energy Revolution shall be revealed to Bill Gates. – Kim Clement. This entry was posted in Uncategorized and tagged E-Cat, LENR, Parkhomov, Replicate. Bookmark the permalink.